Stuff I never knew yesterday but know today: 5-11 November is Domestic Workers Week. 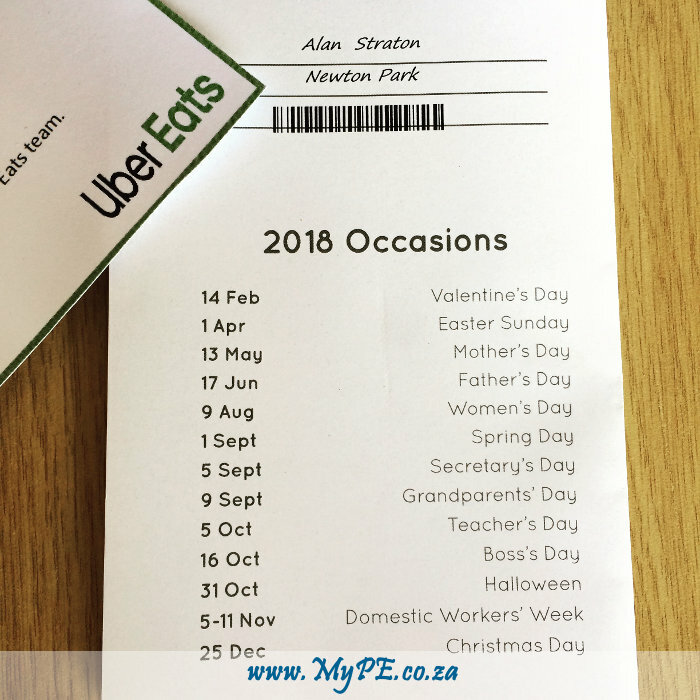 #holiday #domestic #worker #ineverknewthat #mype #alanstraton #portelizabeth @netflorist @ubereats_za – Taken by the Editor whilst wandering aimlessly about pretending to be in the know. Next: How did @ubereats know?